Curcumin, the active compound found in the spice turmeric, this year has been shown to alleviate depression symptoms and improve cognitive function. New research indicates that it may also help to fight symptoms associated with post-traumatic stress disorder (PTSD) as well. Glenne Schafe, PhD, a psychology professor at Hunter College in New York City, tested a diet filled with turmeric in rats and then examined their response to fear. More specifically, they examined the efficacy of curcumin at impairing the consolidation and reconsolidation of a Pavlovian fear memory, which is an animal model of traumatic memory formation in PTSD. They also found discovered that fear memories impaired by curcumin remain that way for a long time, blocking them from reconsolidating or reappearing again. “Collectively, our findings indicate that a diet enriched with curcumin is capable of impairing fear memory consolidation and reconsolidation processes, findings which may have important clinical implications for the treatment of disorders such as PTSD that are characterized by unusually strong and persistently reactivated fear memories,” the authors concluded. 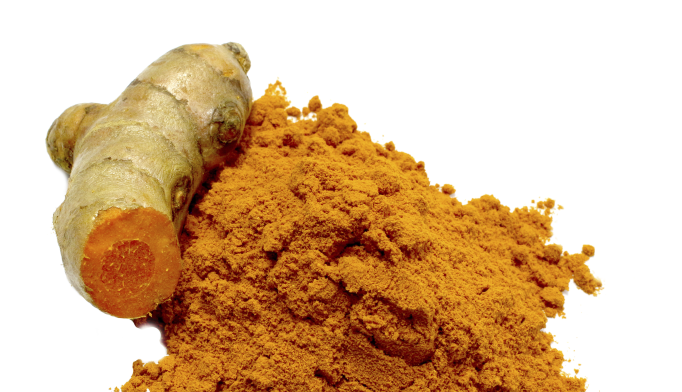 Turmeric is a main spice in curry — it’s a yellow-colored, bitter-tasting ginger root that can also be quite medicinal. Turmeric has been used to treat arthritis, heartburn, stomach issues, and diarrhea, among other things throughout human history — but now researchers have found a new potential outlet for the root in treating disorders involving fear memories, like post-traumatic stress disorder (PTSD).